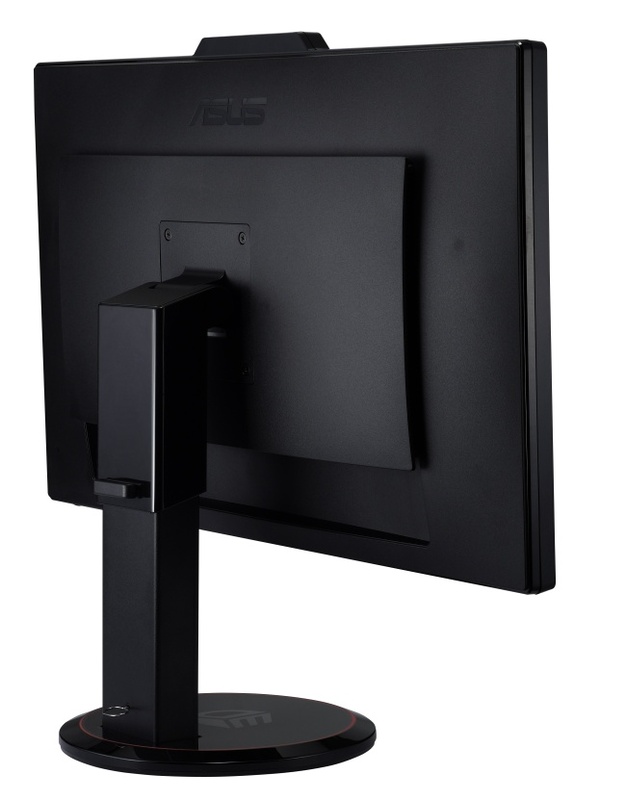 As a company that advocates PC gaming with its products, ASUS also has its own line of gaming displays. Part of this lineup is the 27-inch 3D-capable VG278H monitor. Packed in a huge box, the VG278H is quite a handful due to it being really heavy. Inside the box is the display, its round base, a pair of NVIDIA 3D Vision 2 glasses, and a bunch of cables that includes a dual-link DVI-D cable. Assembly was pretty straightforward, but it was a bit hard to move around due to its weight. The 8kg display is supported by the round base that's connected via an arm. This assembly lets you conveniently tilt, swivel, and adjust the height of the VG278H for that perfect viewing angle. Stability-wise, the display would wobble even to the slightest touch. Sitting at the top of the display is the built-in adjustable 3D emitter, and at the lower-right of the panel are the controls for the onscreen display. It also has two 3-watt back-firing speakers, which provide just enough sound. 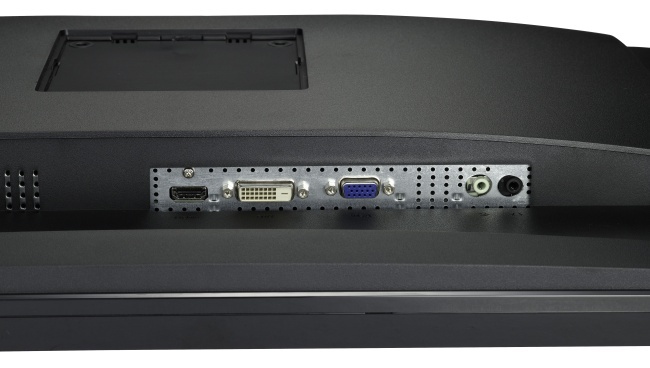 When it comes to display connectivity, the VG278H has an HDMI, a VGA, and a dual-link DVI-D port. It also has two 3.5mm jacks, one for PC audio-in and the other for audio-out. All of the ports are neatly tucked away at the back, but there is one problem: Their downward orientation makes them trickier to access. As for its features, you get Splendid video intelligence for one, which automatically adjusts the display’s settings to ensure color accuracy and image fidelity. Its 3D capabilities are brought to you by NVIDIA’s 3D Vision, and this display also features LightBoost technology, which strengthens brightness during 3D mode. When it came to performance, the VG278H provided great colors and an amazing grayscale range. Viewing high-quality photos was s definite joy. The same can be said when we played a Blu-ray copy of Thor: The Dark World. As expected from a TN panel, viewing angles were fine, but they got worse at extreme angles. We also tried playing Batman: Arkham City in 3D mode, where it took a bit of getting used to, but overall, the details remained vivid and consistent. Lastly, the 120Hz refresh rate of the monitor definitely made a difference, making everything smooth and sharp especially during motion. The Asus VG278H presents itself as a great display for both work and play with its amazing 120Hz Full HD panel, which also has great 3D capabilities. 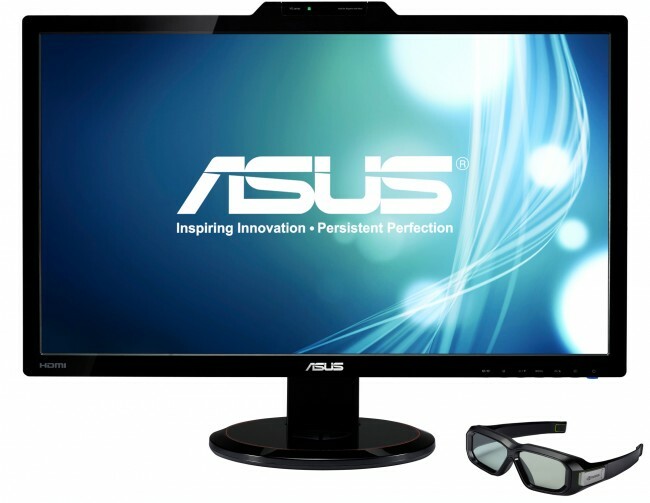 If you can handle its USD 730.43 price tag, you’re sure to enjoy all kinds of content on this complete Asus monitor.